We need to learn how to care for ourselves the way we do for the people we love. We deserve to treat our bodies right, forgive ourselves when we make mistakes, and spend the time to do the things that fulfills us. Self-love comes from within and radiates outward. It is confidence to take on new things. It empowers us to face the world. We believe that every man and woman should feel happy and confident in their own skin. 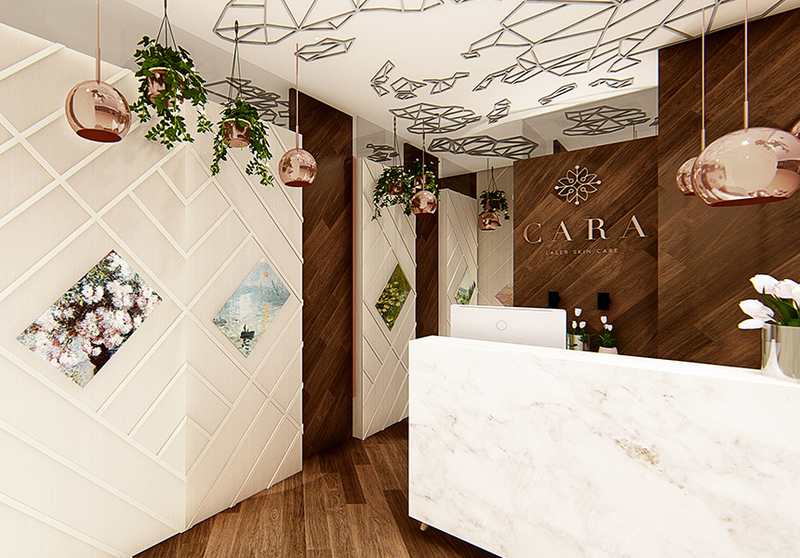 The Cara experience is meant to be fast, comfortable, and refreshing. Our customers can drop by our intimate clinic anytime and expect our friendly and well-trained staff to make sure you are well taken care of. Everyone we work with must have a balance of passion, purpose, and technical training. 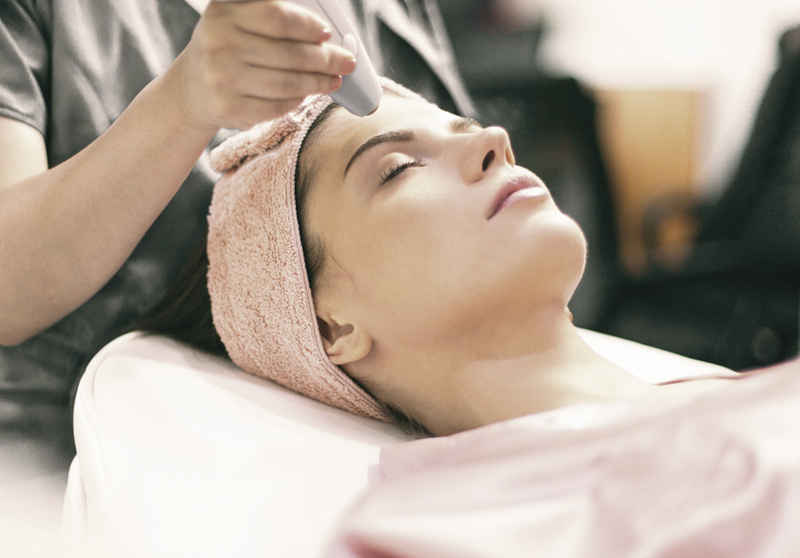 Our certified dermatologists, therapists, and registered nurses go through constant world-class training to ensure the safety, comfort, and effectivity of our treatments. 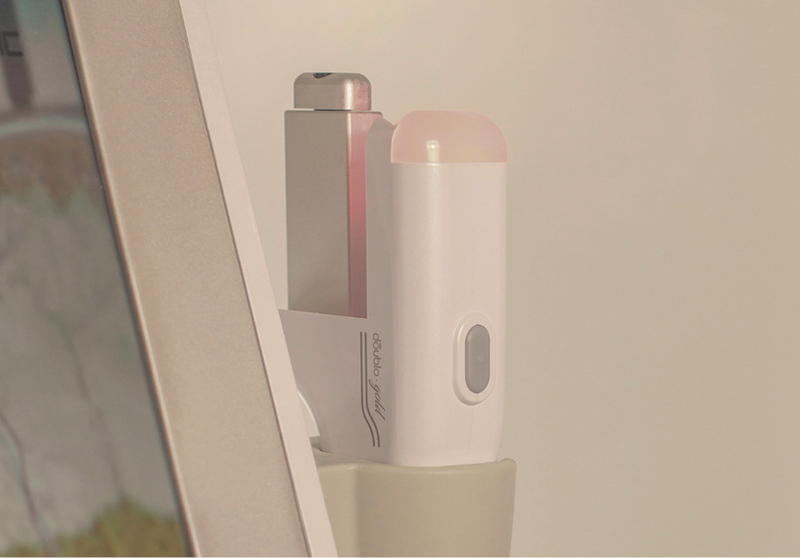 We’ve selected the best machines from around the world to provide you with the fastest, safest, effective, and most efficient non-invasive laser skin care. From our treatments, to our systems, we look into how technology can make our lives a little easier.